Finding the right piano teacher that is right for you is essential to the development of any pianist – aspiring or otherwise – and above all, the enjoyment of the music you make. 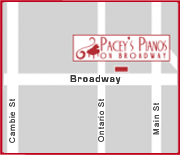 If you live in the Vancouver area or anywhere in British Columbia,take a look at the link below (The Piano Teachers Federation) to help you find the right instructor, or contact Pacey’s Pianos directly. We can help you make the right decision before enrolling in a music school or hiring a teacher. 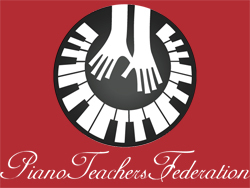 Pacey’s Pianos is a proud supporter of the Piano Teachers Federation. Please visit their site for valuable resources and take advantage of their powerful search function to find the right teacher for you in your area.